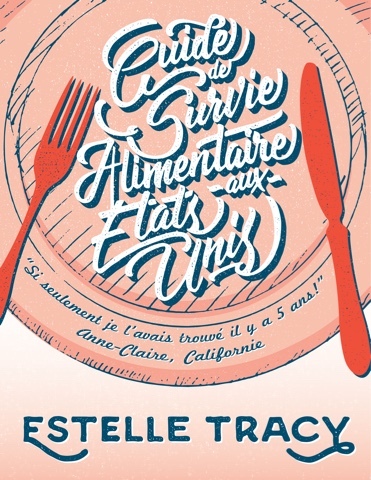 Excellent book and blog for the expatriates settling in the US. In french language. 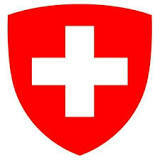 Everything about visas, immigration, and more... for swiss nationals. 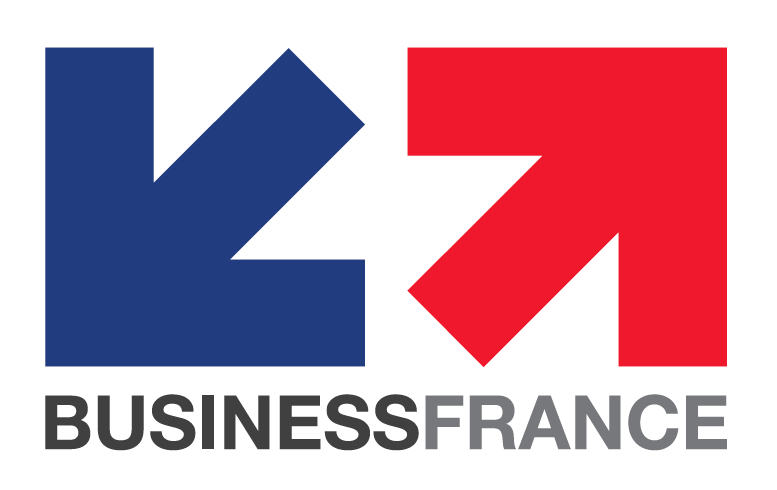 Everything about visas, immigration, and more... for french nationals. 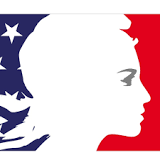 Everything about Belgian-American relations and how they can help you. Everything about Swiss-American relations and how they can help you. 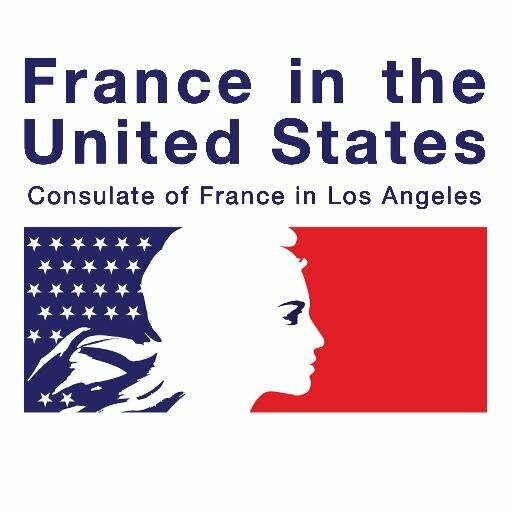 Everything about French-American relations and how they can help you. Everything about visas, immigration, and more... for belgian nationals.